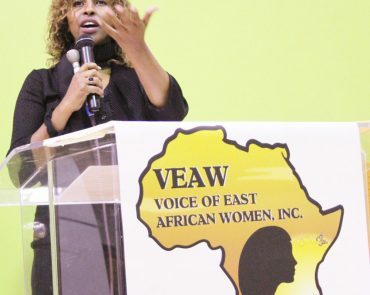 East African and Immigrant women victims of domestic violence experience a multitude of challenges when it comes to parenting and the effects of domestic violence on their children, especially within a culture that is very different than their own. 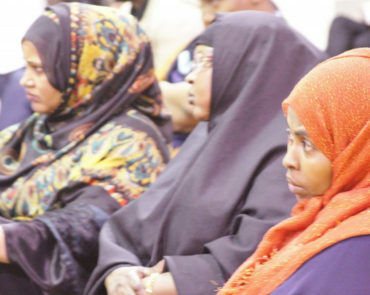 The advocates at Farhio House are specifically culturally trained to assist the women that we serve in understanding the effects of domestic violence on their children within a culturally specific framework as well as providing them with education and skills to transition their parenting practices to fit within the culture they live. We understand the value of maintaining and honoring culture, as well as the importance of adjusting parenting practices respectfully in order to help keep families healthy and intact. 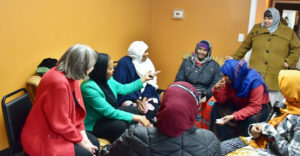 Farhio House advocates also work to train and educate law enforcement, school officials and other service providers on the unique culturally specific parenting practices of the population that we serve. 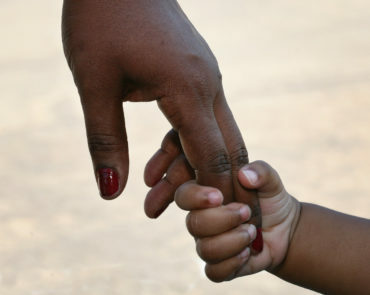 This enables us to maintain our clients parental dignity and safety while we help to ease the transition of adopting the parental expectations and practices of their new environment.